At the end of the July 2015 meeting of the Lifeboat Management Group, the Chairman, Allan Williams, announced his retirement from the voluntary role he had held for 31 years. As a prominent local business man running the family owned garages in Henry Street and Kingsway, he was asked to join the Lifeboat Committee in 1977 to help to manage and oversee the working of the station. Two years later he was appointed Vice-Chairman and five years after that, in 1984, he was appointed Chairman, a role which he has performed with great skill and dedication over the years. As a result of Allan’s retirement, Vice-Chairman Richard Freeman was asked to take over as Chairman by the Group which he duly accepted. To Allan’s great surprise, the Group members then immediately asked him to accept the role of Branch President so he will still be actively involved with the Lifeboat Station he has served so faithfully for 38 years already. As usual Allan was down at the boathouse helping at the Annual RNLI Family Fun Day later in the month. 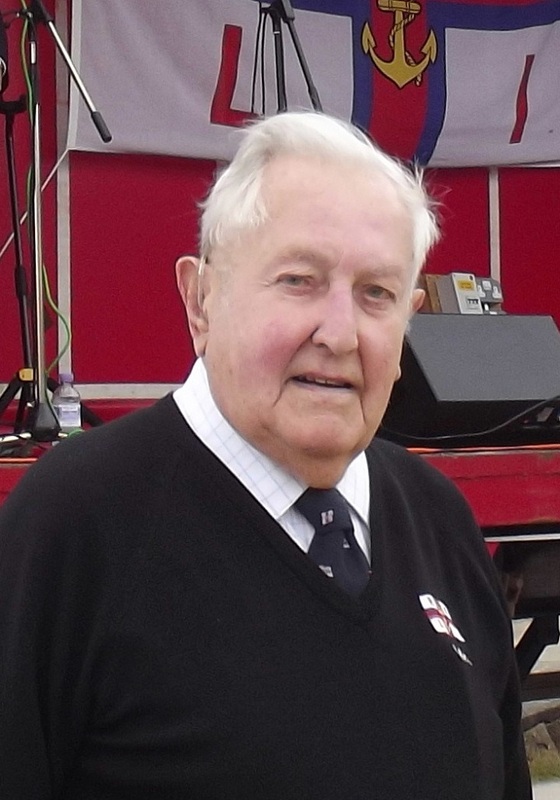 A keen sailor, Allan has been a member of the Ribble Cruising Club for over 50 years and involved with its management continually for over 35 years, now being one of the Club’s Trustees. In the 1980s he was Vice-Chairman then Chairman of the Lytham St Annes Sea Cadet Unit for about 10 years. Allan’s long commitment to these three sailing activities, the Royal National Lifeboat Institution, the Ribble Cruising Club and the Lytham St Annes Sea Cadets, led in 2013 to recognition by the Royal Yachting Association who awarded him their Community Lifetime Award. This well deserved award was presented to Allan by HRH The Princess Royal at a ceremony in London later that same year.